A while back, I asked for help on choosing arcane traditions for the Wizard for the Dragon Heresy RPG. I created four schools of magic – doors, essences, might, and mischief, which are themselves combinations of two of the spell types from SRD5.1. practitioners, which thus shapes the spells themselves. derives from rigorous study or is bestowed by a deity. their own, although some rules refer to the runes. 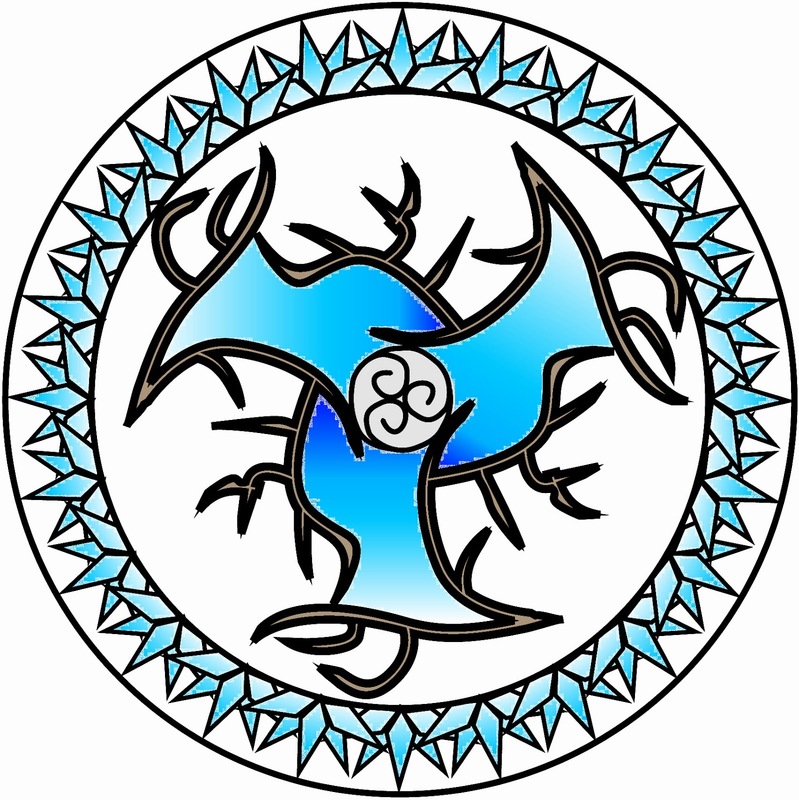 The rune magic of Dagaz is invoked to deceive the senses or minds of others. are there, to hear phantom noises, or to remember things that never happened. caster’s side, whereas others allow the caster to teleport to another location. gain another of equal or higher value. good act, and only neutral or evil casters use such spells frequently. in matters that must be resolved using force, violence, or physical compulsion. With that introduction, I wanted to list out the current ideas for the schools of magic, to provoke comment and discussion. Appropriate abilities per level are a bit of an art form, so a broad commentary will save angst later. Any and all commentary is appreciated, especially suggestions to modify or replace abilities. One caveat: this will be an OGL/SRD5.1 game, so avoiding abilities from official material is a good thing. Not only for the usual reasons, but keeping the flavor of the game unique makes it more interesting! The most common arcane traditions in the multiverse revolve around the schools of magic. Wizards through the ages have cataloged thousands of spells, grouping them into eight categories called schools. In some places, these traditions are literally schools; a wizard might study at the School of Illusion while another studies across town at the School of Mannaz rune. In other institutions, the schools are more like academic departments, with rival faculties competing for students and funding. Even wizards who train apprentices in the solitude of their own towers use the division of magic into schools as a learning device, since the spells of each school require mastery of different techniques. No matter which tradition you select at 2nd level, the gold and time you must spend to copy spells with the runes incorporated by that tradition into your spellbook are halved. You focus your study on magic that transcends the here and now, opening up mystical doors through time, space, and dimensions to examine the past and the future, to heal and harm, and even to interact with the dead. You have mastered the study of the runes of ansuz (to divine the future and probe the past) and jera (life cycles from birth to death and back again). Beginning at 2nd level, you gain the ability to read emanations of power. This ability has two uses, one active, one passive. Your ability to read auras will automatically detect and identify any active auras that a creature is maintaining. This includes spells, aura’s induced by magical items, as well as abilities such as the paladin’s aura of devotion or the fear aura of a pit fiend. It will tell you the source and type of the aura, but not it’s range. You may also attempt to deliberately discern an aura. By concentrating on a creature for one minute, you may attempt a DC 15 Intelligence (Arcana) check, and if that is successful, you may receive the answer to one of the questions below. You may also keep trying to read the aura, spending an additional minute per use. The GM will make these rolls for you – should you fail, you will gain no further information with more study. If the creature is actually a projection from another realm of a powerful entity such as a god, this will become immediately obvious, with no roll required. When you reach 8th level, instead of taking a minute of concentration, you may deliberately read an aura as an action. Creature Type. Dragon (usually obvious), aberration, fiend, undead, etc. Magical Ability. Does the creature have the ability to cast spells, or is the creature innately magical. Immunities and Resistances. Is the creature immune to a damage type? Roll once per immunity/resistance! Vulnerabilities. Will the creature take extra damage from a particular damage type? This includes only being damaged by magical weapons. Starting at 6th level, your understanding of the paths of life and death improve. You may add your spellcasting ability bonus to the effect roll (a damage roll or a healing roll) for any spell using the jera rune. If summoning or creating creatures using necromantic magic, you may increase the ability scores of your created beings – apply the full bonus to one statistic, but each created or summoned creature may have a different statistic increased. If you increase the target’s Strength or Constitution, the creature’s vigor and wounds may also increase. Beginning at 10th level, you can pronounce the fate of others, whether a blessing or doom. Choose a creature that can hear and understand you, and loudly and confidently proclaim its fate. If the fate is beneficial, the creature gains a point of Inspiration; if baleful, the creature must make a Wisdom saving throw against your Spell Save DC or else gain the Demoralized condition. If you wish, you can prophecy about your subject’s fate at a particular challenge (an upcoming battle or contest, solving a puzzle, or wooing a lady). In this case, the Inspiration or Demoralized Condition only applies to actions taken to complete the challenge. If the subject of your prophecy experiences dismal failure (if you prophecy success and greatness) or escapes grievous harm (if you prophecy doom and failure), the effects of your prophecy vanish. Thereafter, that subject will view you as a fraud. You get one chance to win a contest of your Charisma versus their Wisdom (“Of course you failed! You did not believe!”), and if you fail at this, then forever after that subject will be unaffected by your prophecies. Once you make a self-fulfilling prophecy, you cannot do so again until you finish a long rest. Starting at 14th level, your knowledge and power over the undead increases to the point that you may now use the command spell to attempt to rule their actions. You may choose one target or several, up to your Intelligence modifier (minimum 2), but if you choose more than one target, those undead have advantage on their Wisdom saving throw. If you do not already know the command spell, add it to your spell list; it does not count against the total spells known. Using this ability expends a 1st level spell slot, as does casting command on non-undead. I might have missed something, but does this describe all the spells in this school? Or is this a sampling? I like Self-Fulfilling Prophecy. Are there any game effects for the Skeptic being around others who've not been influenced by you? Or would that be a GM level decision? These are the level-up abilities. Each arcane tradition carries unique boosts that you get at 2nd, 6th, 10th, and 14th level. There are a ton of other abilities that are generic to the Wizard class, and of course, there are 60,000 words of spells from which to choose, divided into the eight runic forms (which correspond to the eight types of wizardry in the SRD – evocation, abjuration, etc). In terms of the skeptic, I'd say GM-level decision. But you want to make sure that one failure doesn't nerf what should be a fairly powerful ability (10th level ain't exactly cricket). Well, seems like that got lost on me, the level up ability part. Clearly been some time since I've touched d20 stuff in earnest. Is there a special significance to only using just those runes (i.e. ones you like personally, ones that just fit the theme really well) rather than the whole alphabet? So, the eight runes map to the eight SRD5.1 basic flavors of magic (evocation, abjuration, etc), as noted. Each school of magic, in this case Doors, specializes in two of the runes. Essences, for example, specializes in ehwaz and gebo, or conjuration and transmutation. There are other runes that I use for the Barbarian Path of Primal Runes subclass that are more than these eight, and they map over to damage types. I've tried to pick runes with meanings that map well (or at least well enough) to SRD5.1 mechanical concepts.